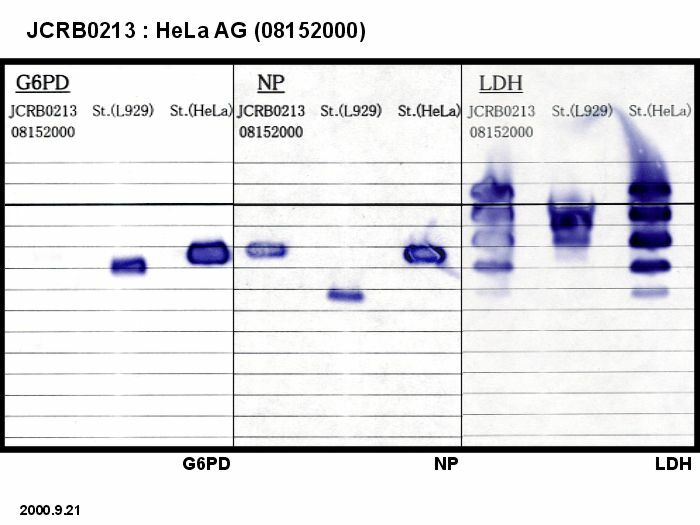 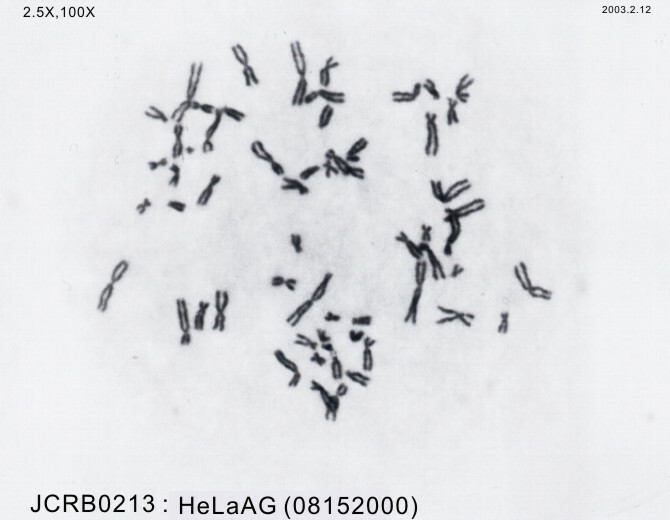 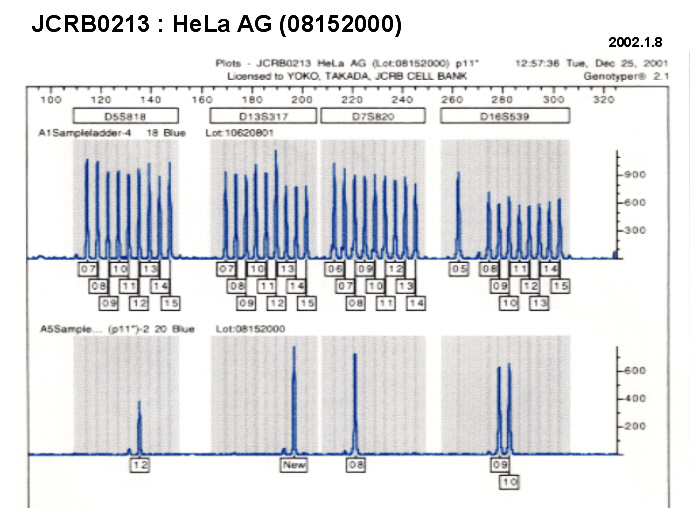 Comparison of HeLa 229 and McCoy cell cultures for detection of Chlamydia trachomatis in clinical specimens. 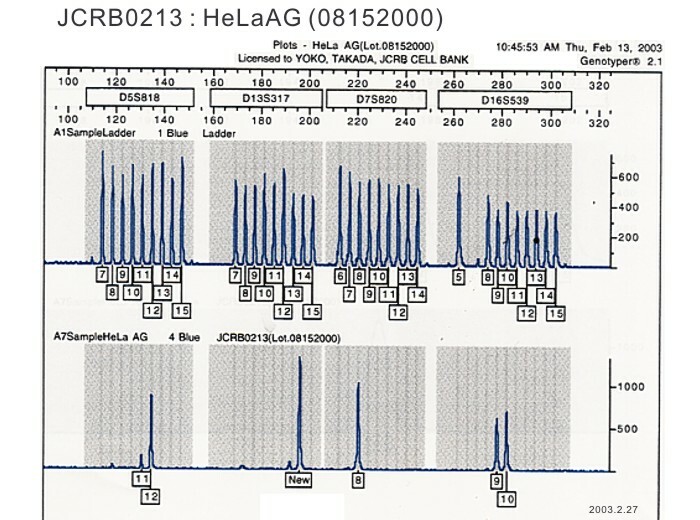 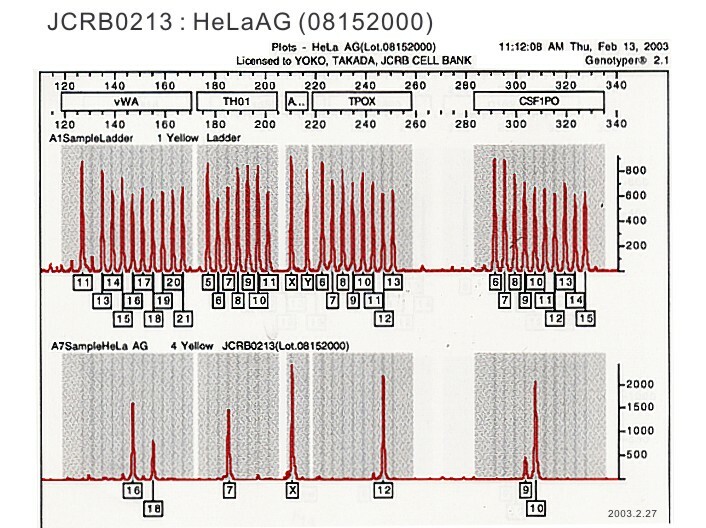 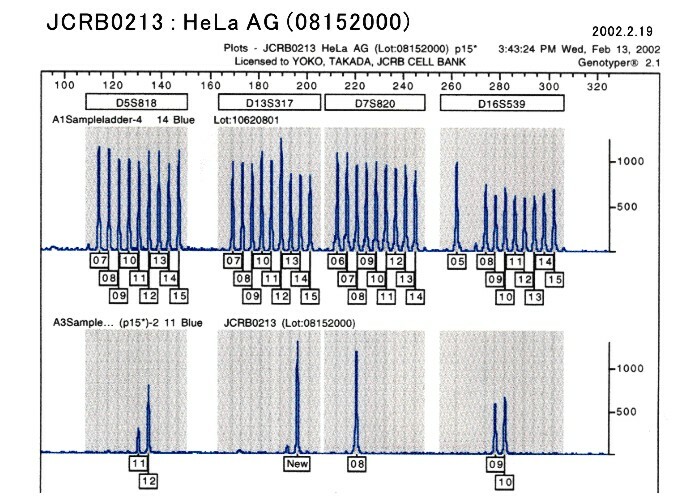 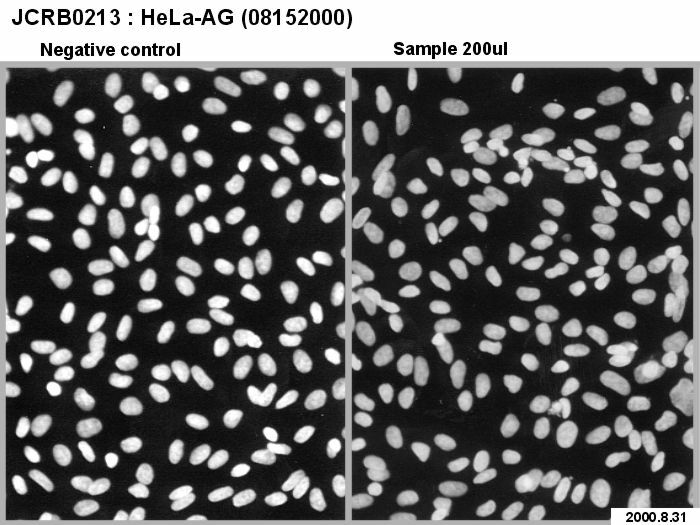 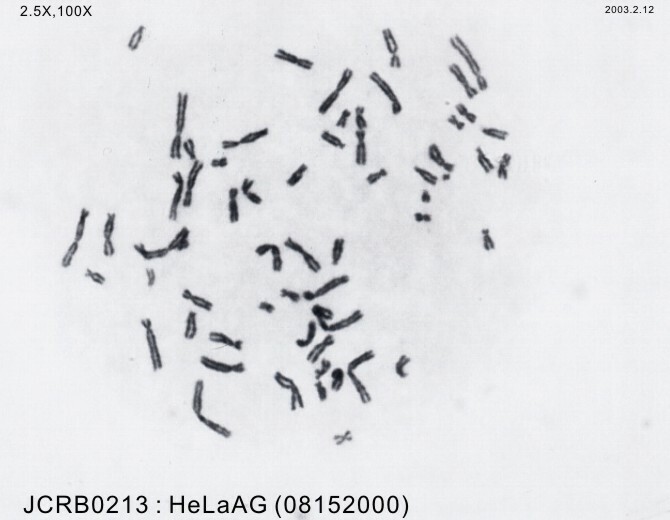 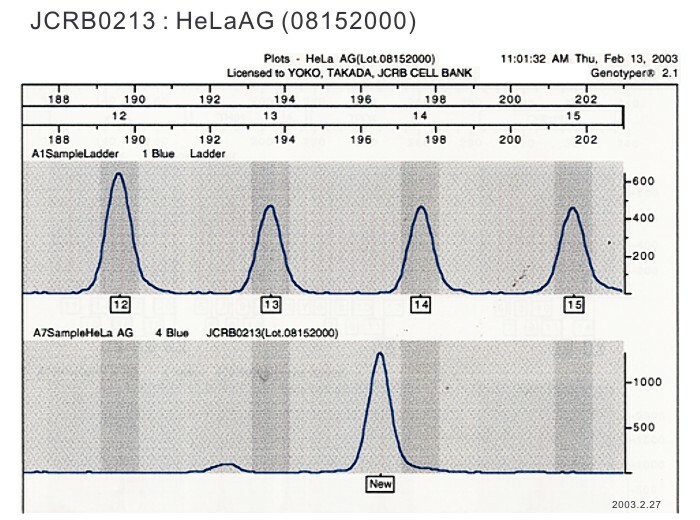 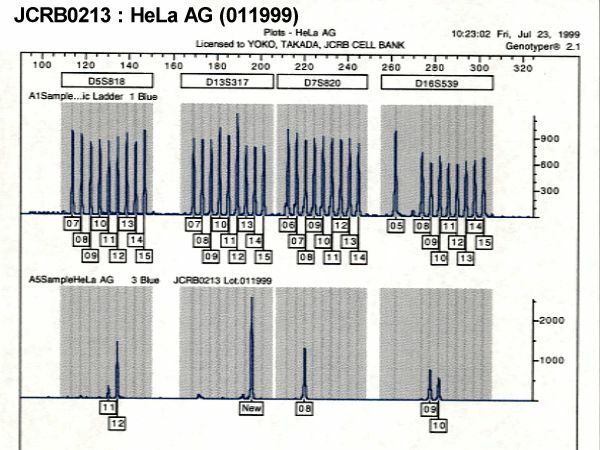 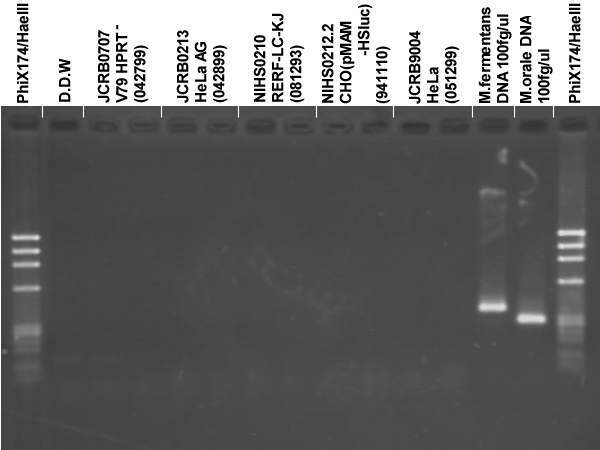 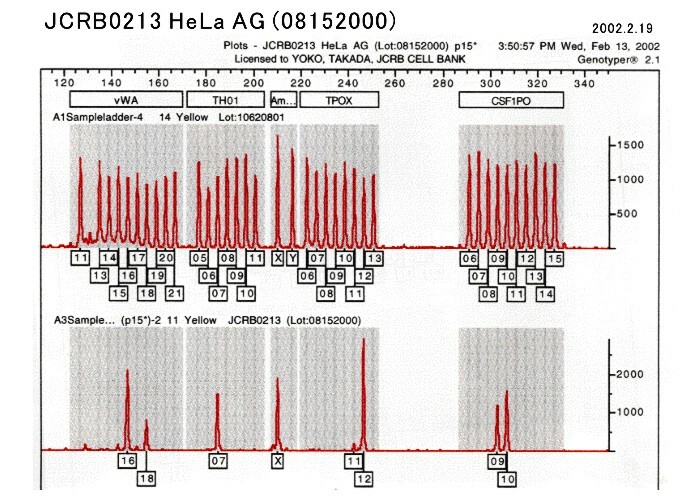 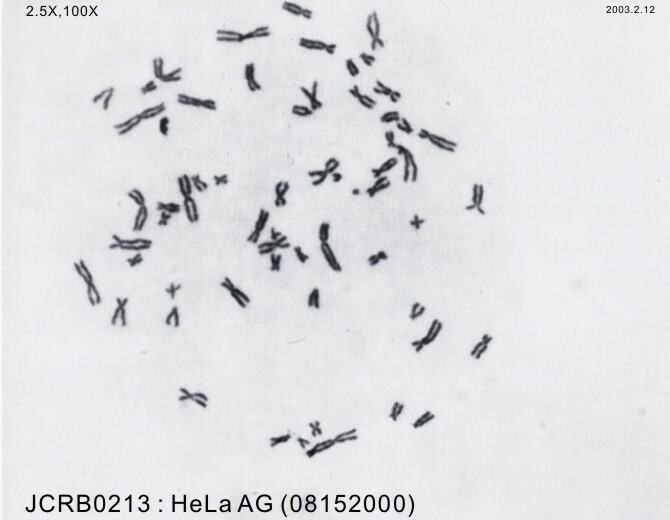 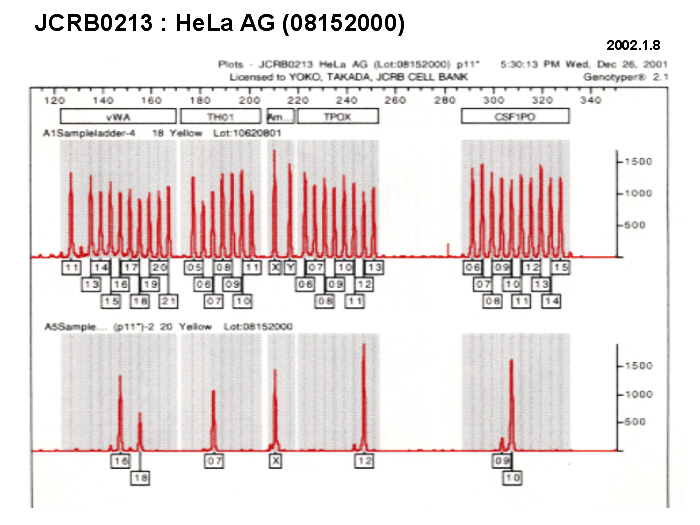 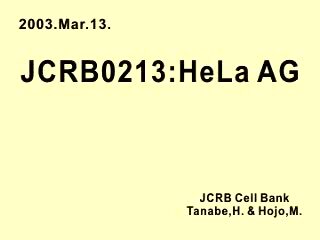 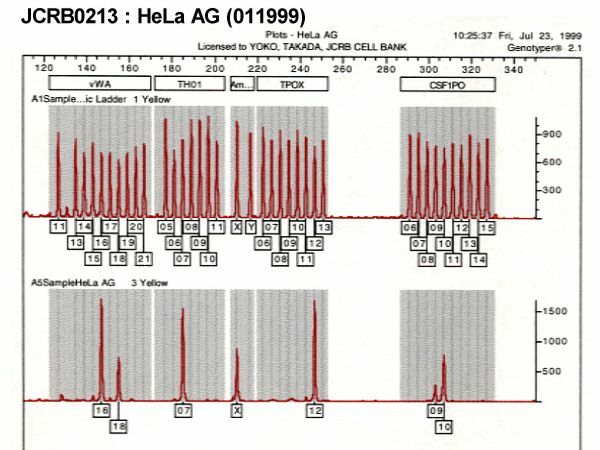 Enhancement of yield of Chlamydia trachomatis Hela 229 cell culture. 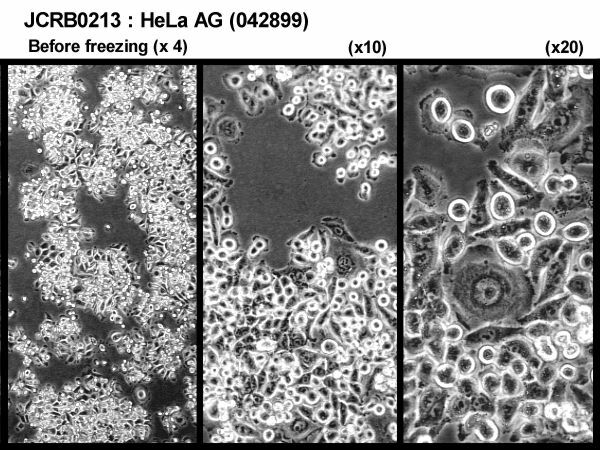 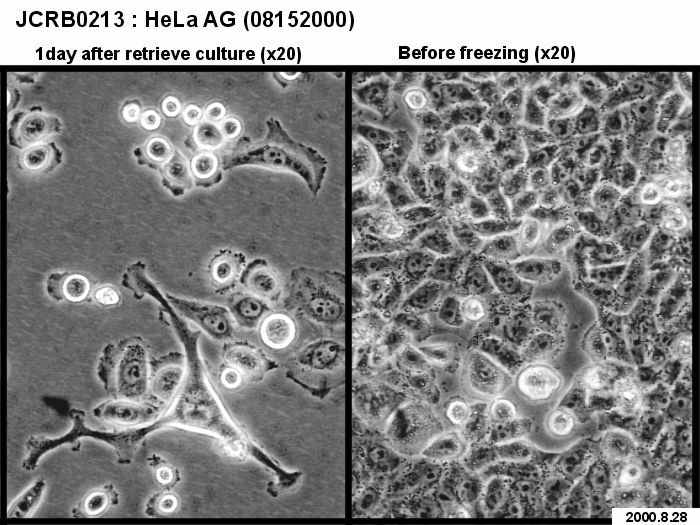 Preservation at subzero temperatures of mouse fibroblasts (strain L) and human epithelial cells (strain HeLa). 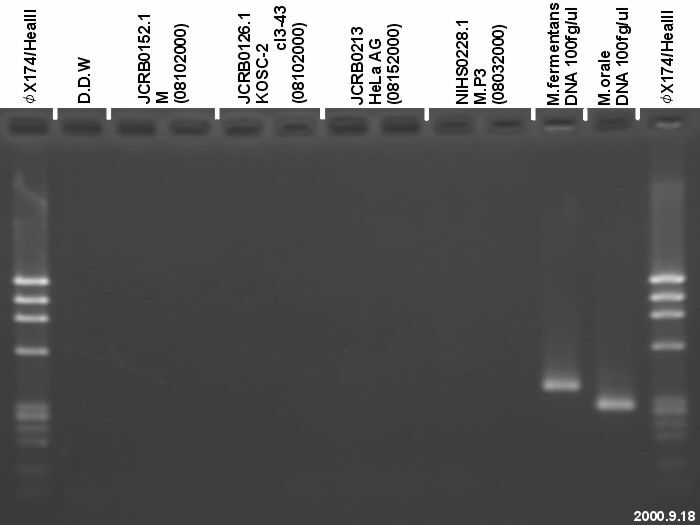 Eagle's minimal essential medium with 10% fetal bovine serum (Intergen RB52405). 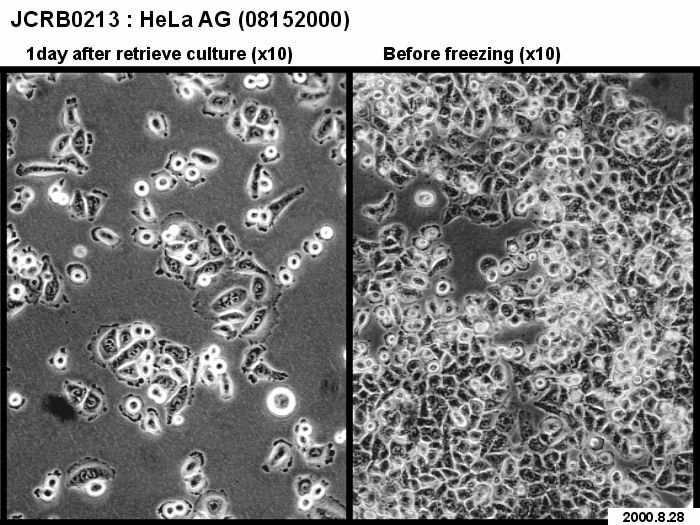 Cells harvested after treatment with 0.25% trypsin and 0.02% EDTA at room temperature for 5 minutes. 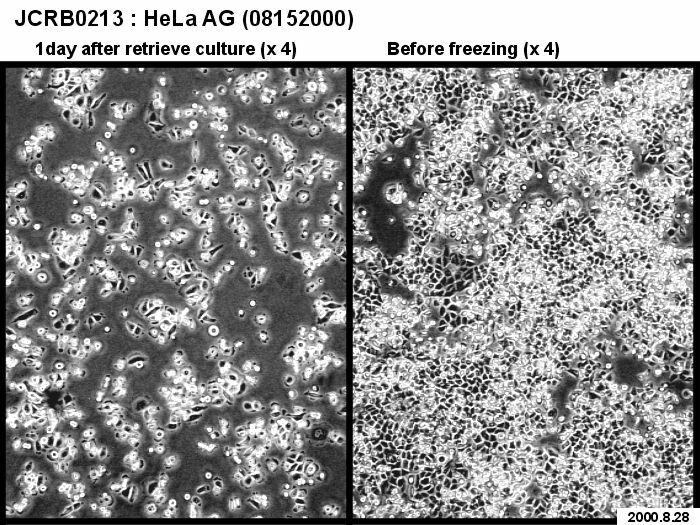 Subculture twice a week and change medium every 1-2 days. 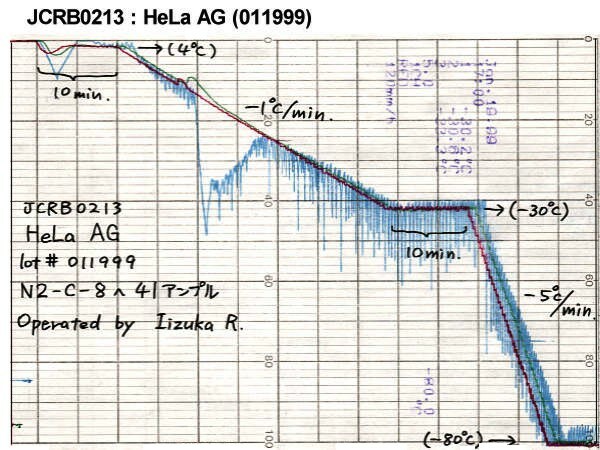 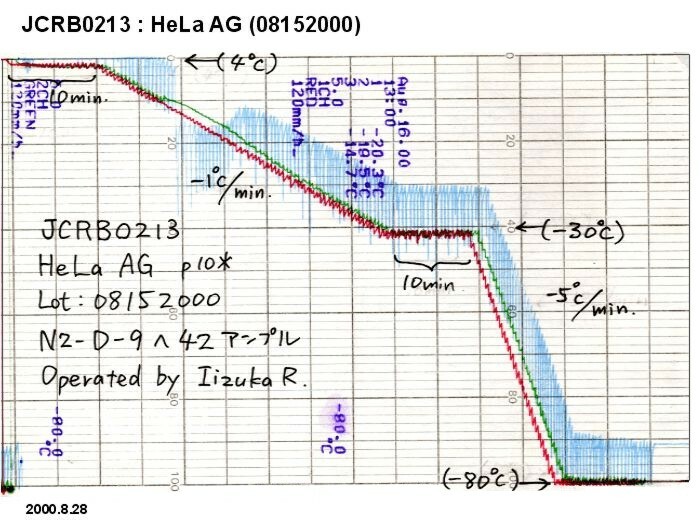 G6PD(typeA), LDH and NP examined, by Sasaki,A..